Detroit Michigan Wedding Planner Blog: Testing, Attention Please! 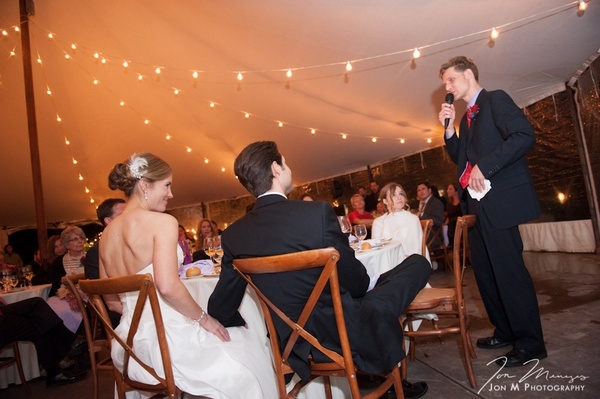 It's time to plan your ceremony and reception you've got roles with big shoes to fill. People to do readings, toasts, announcements, and speeches. These are all great ways to incorporate those special people into your wedding. The wedding party is a great way to do that but a Mom as a bridesmaid just isn't a typical option. Consider your friends and family members reciting things they wrote, others wrote, or celebrity words to make them feel special. This will also take great notice and respect amongst your guests. Speeches are some of the most treasured and memorable parts of a wedding and really need great attention. 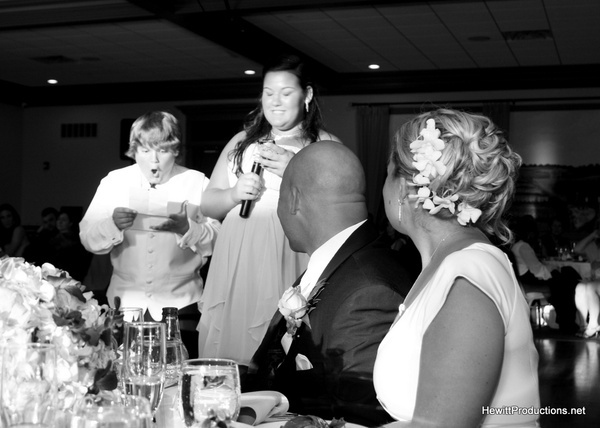 For more information on wedding day speeches or assistance in planning your perfect day, contact You're The Bride at 248-408-4602 or via email.